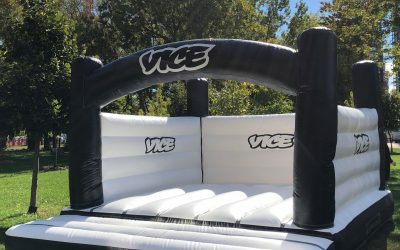 Looking for a nice, clean shape? 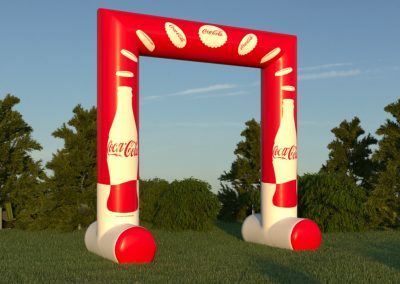 Consider the inflatable square archway. 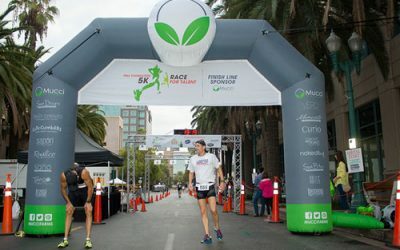 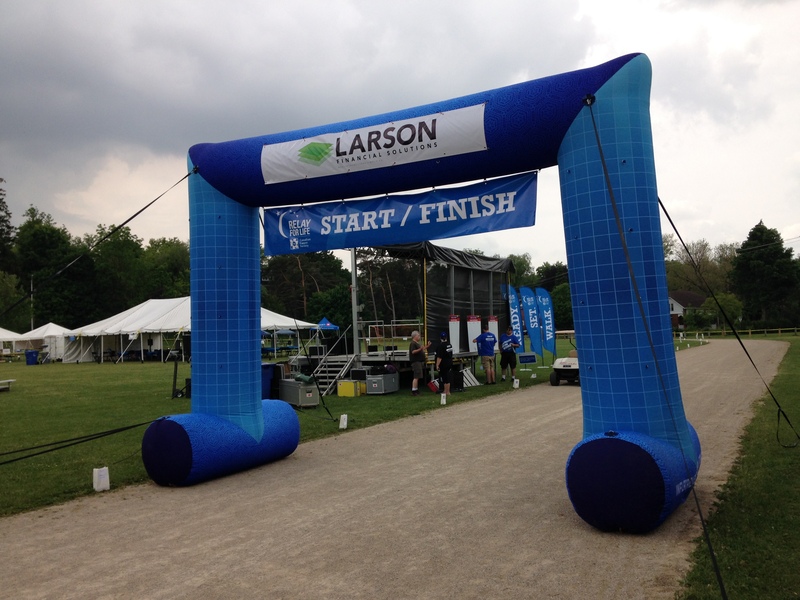 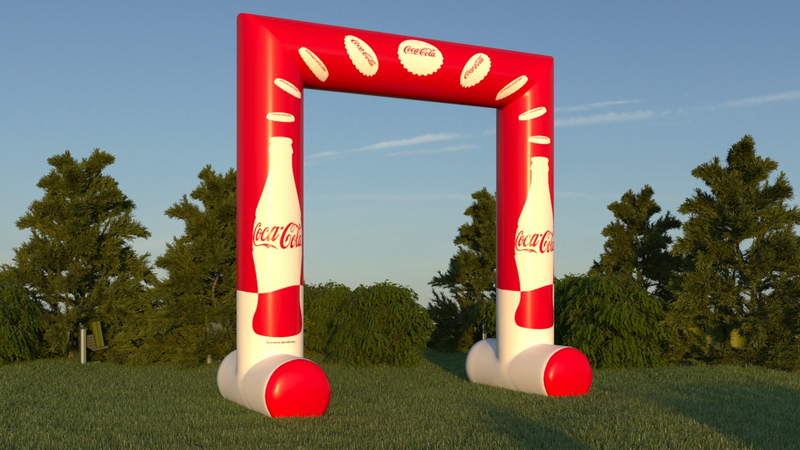 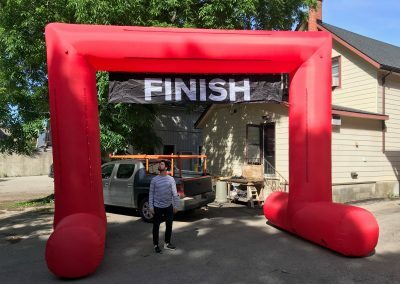 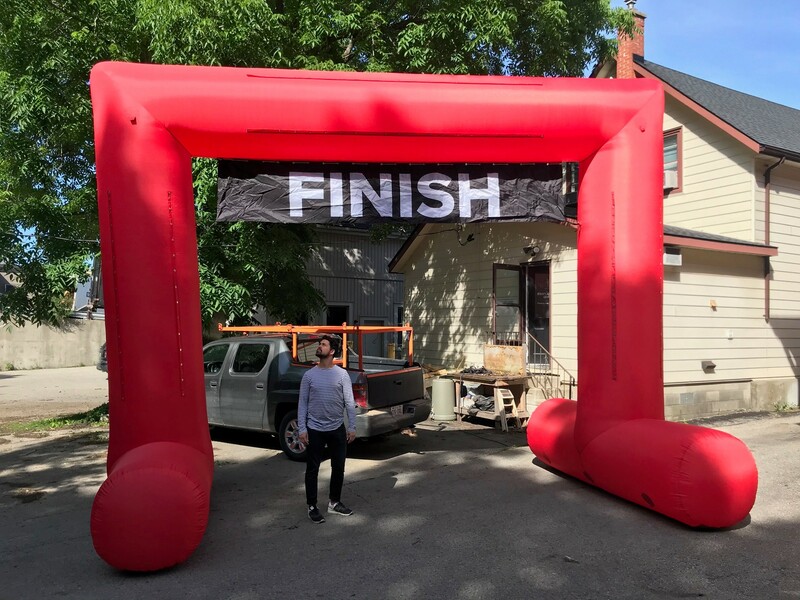 This design is often used as a Start/Finish archway for sporting events like marathons and bike races. 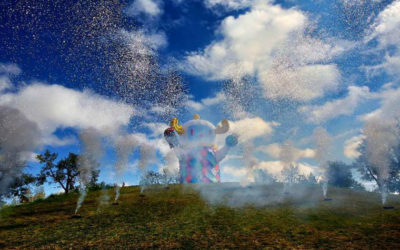 They are often very large, and can easily reach across roads that may be used in the event. 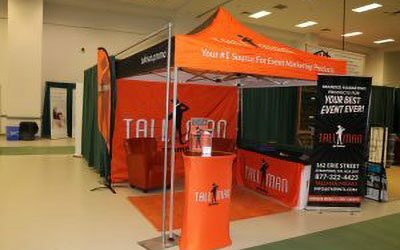 TMP International also offers setup, maintenance and storage of the unit if it’s needed.